Sound waves enter the external auditory meatus. 7. Waves of changing pressures cause the tympanic membrane to reproduce the vibrations coming from the sound wave 8. Auditory ossicles amplify and transmit vibrations to the end 9. Movement of the stapes at the oval window transmits 10.
vibrations to the perilymph in the scala vestibuli. Vibrations pass through the vestibular membrane and enter 11.
the endolymph of the cochlear duct. 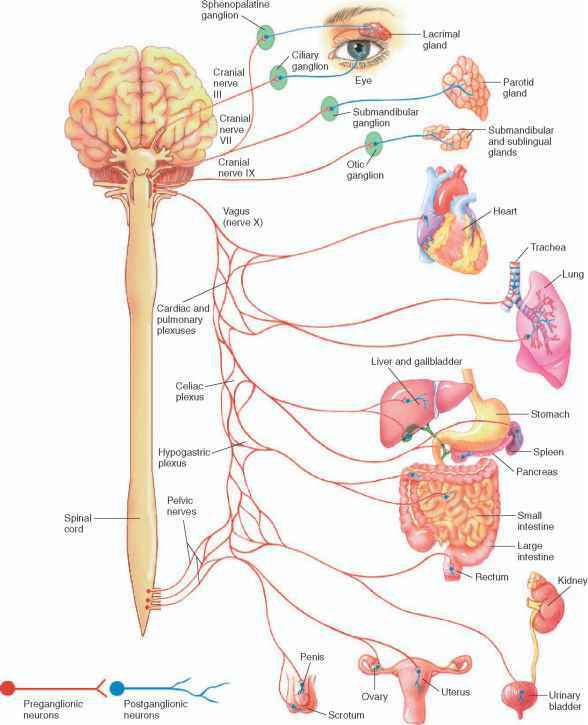 Different frequencies of vibration in endolymph move specific regions of the basilar membrane, thus stimulating specific sets of receptor cells. A receptor cell becomes depolarized; its membrane becomes more permeable to calcium ions. In the presence of calcium ions, vesicles at the base of the receptor cell release neurotransmitter. Neurotransmitter stimulates the ends of nearby sensory neurons. Sensory impulses are triggered on fibers of the cochlear branch of the vestibulocochlear nerve. The auditory cortex of the temporal lobe interprets the sensory impulses.